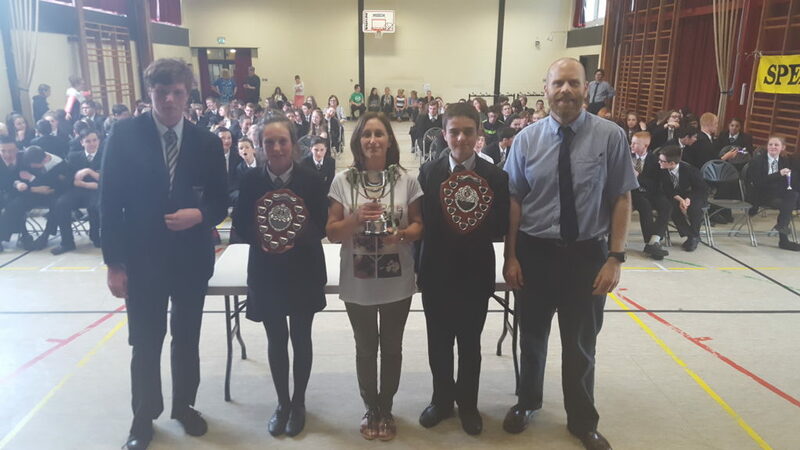 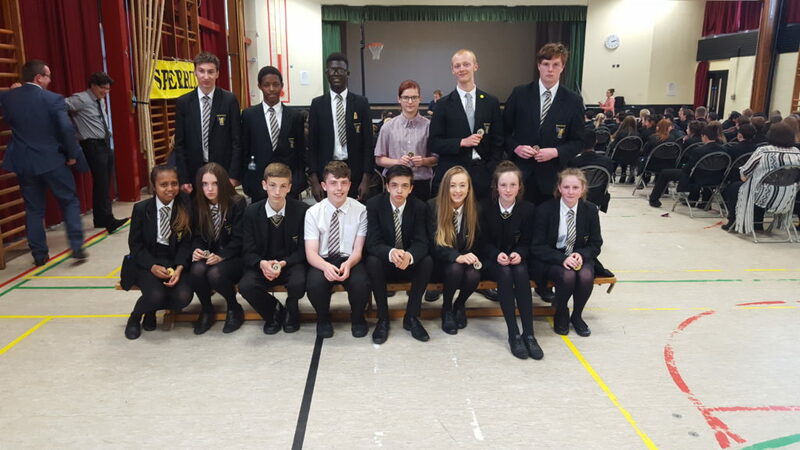 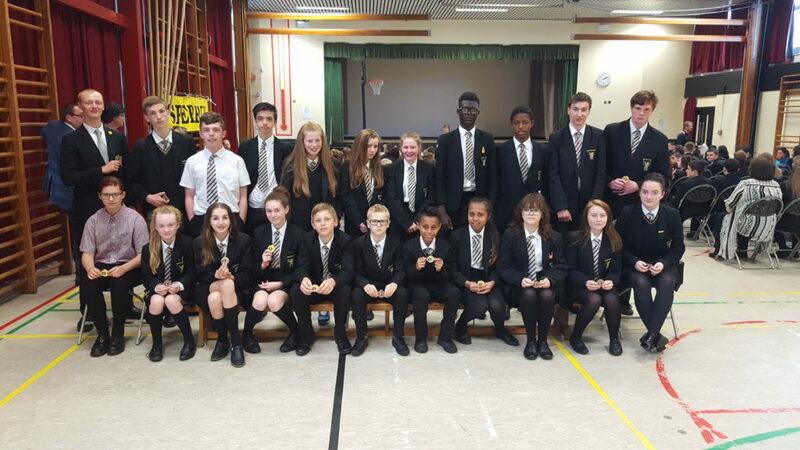 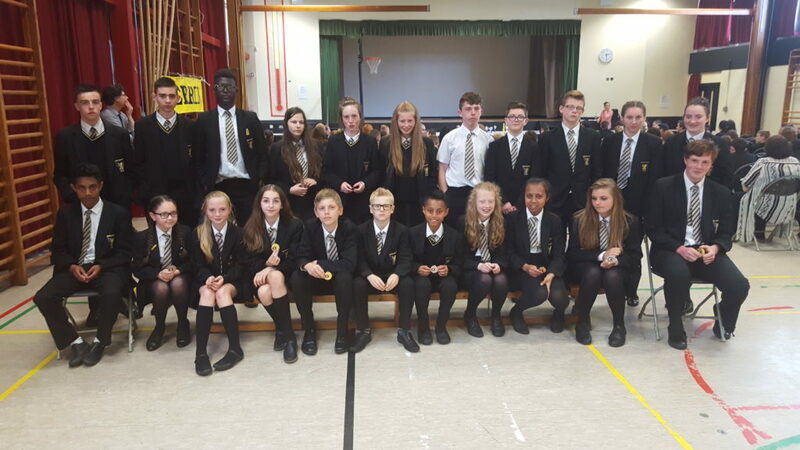 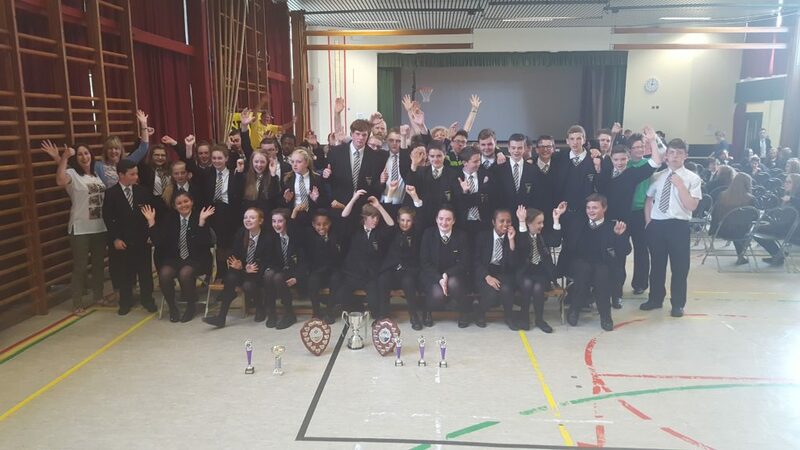 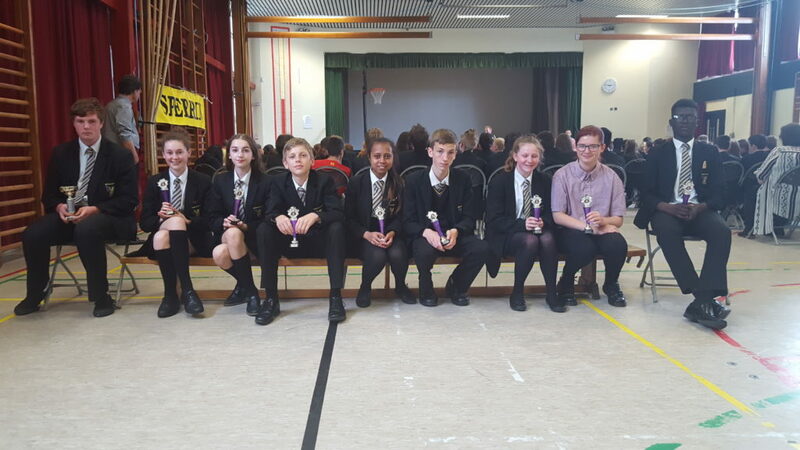 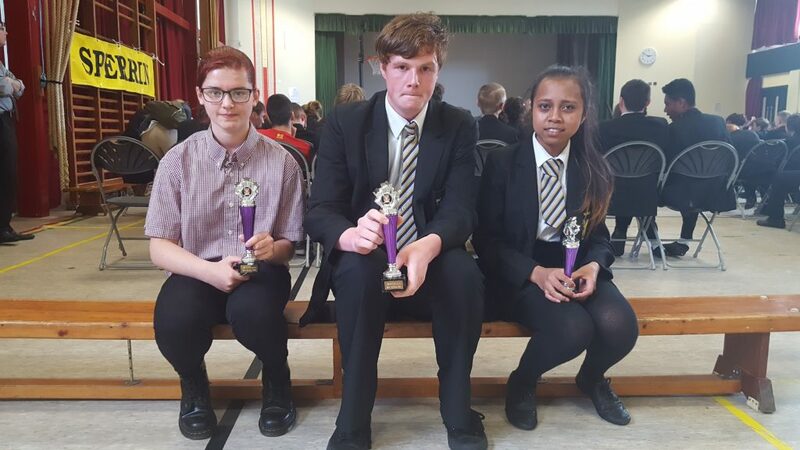 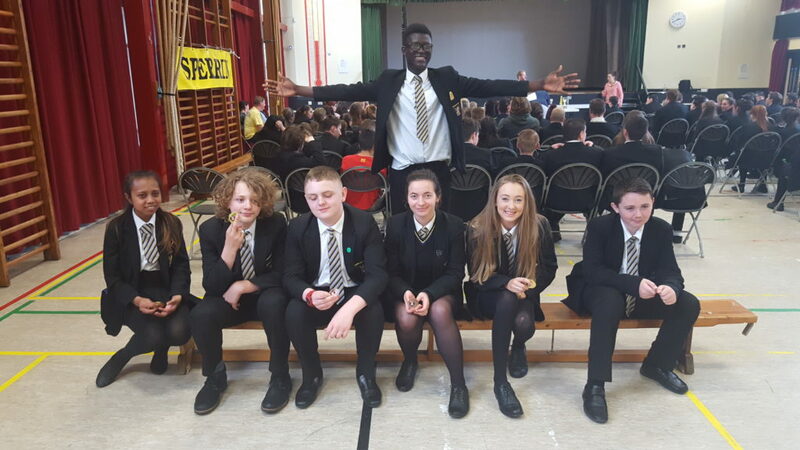 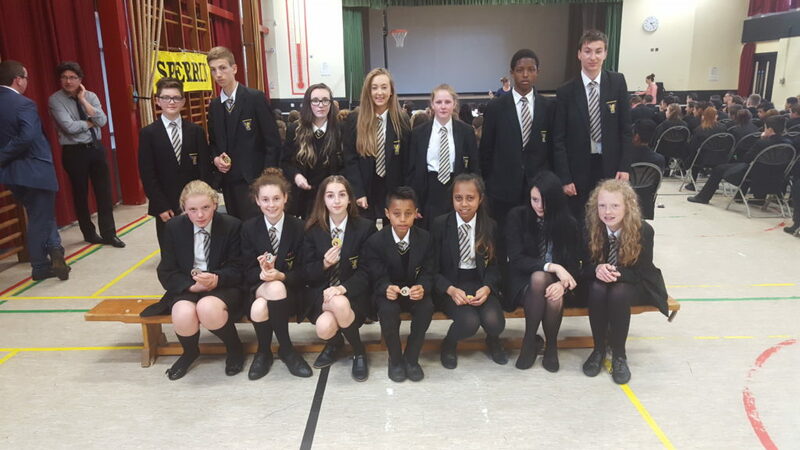 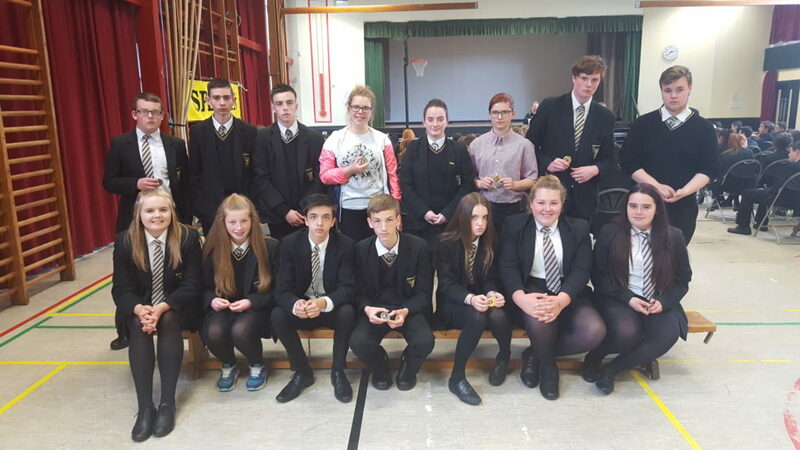 Another fiercely competitive house competition was brought to a close for another year with the presentation of the sports day awards. 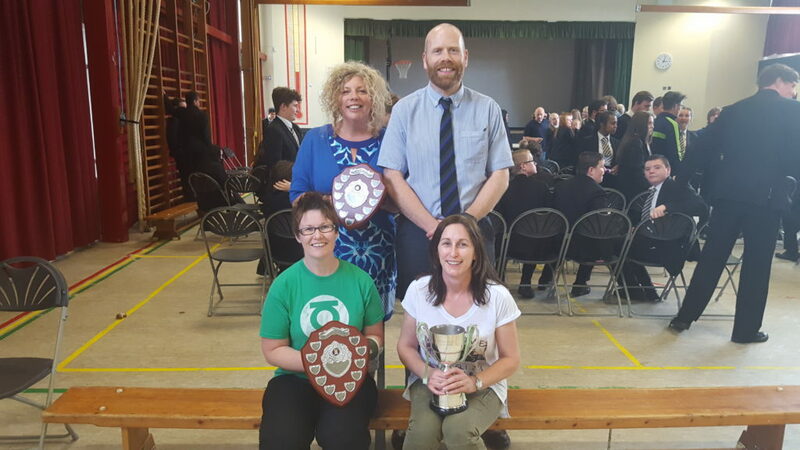 Antrim came out on top once again… adding to their already impressive Swimming Gala triumph and the Sports Day shield. 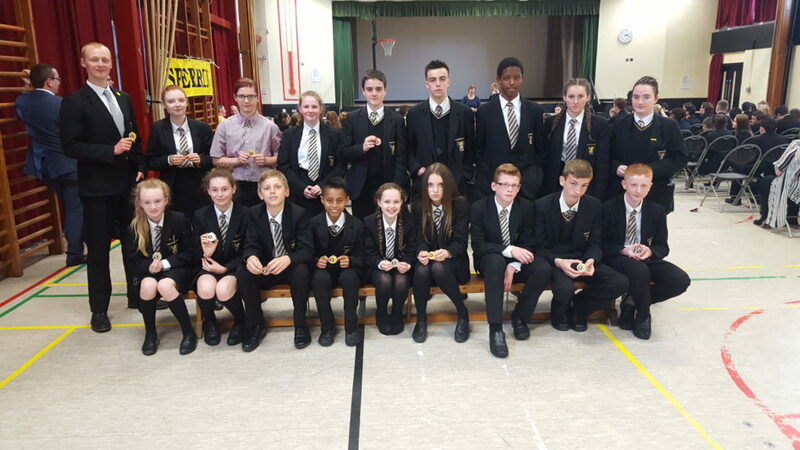 Congratulations to all the competitors and to the individual medal winners.